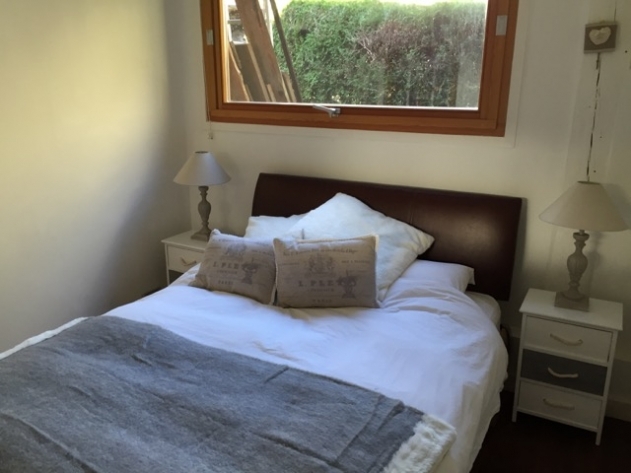 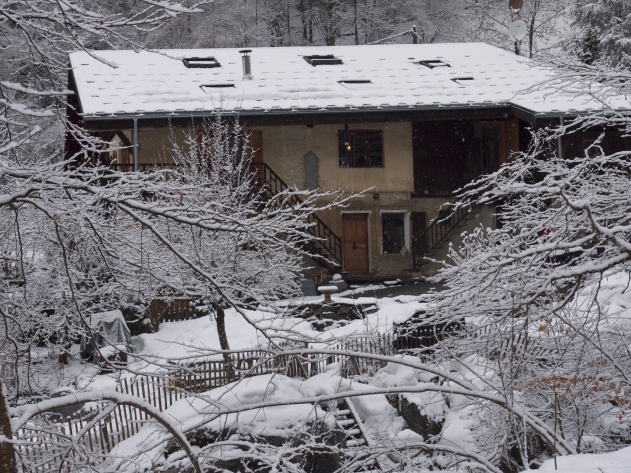 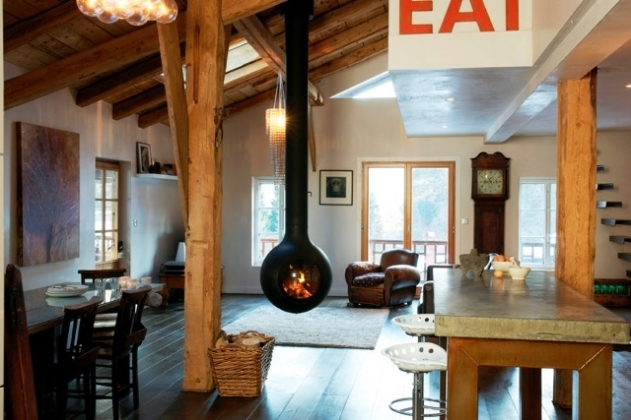 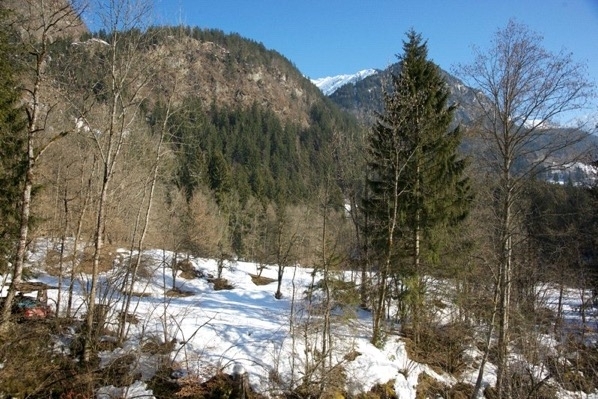 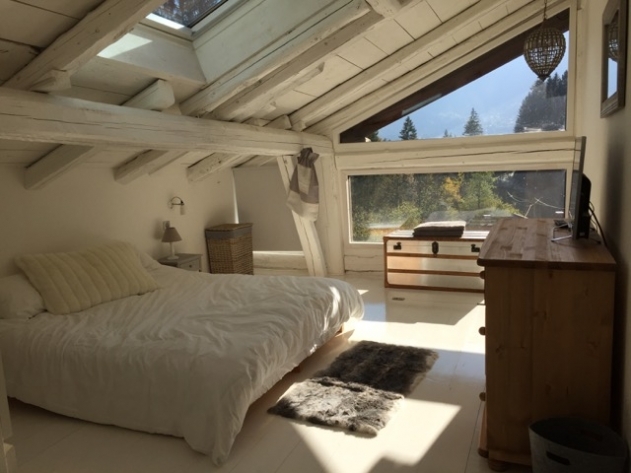 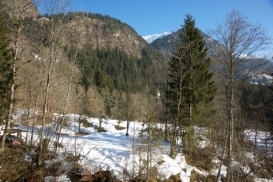 Chalet le Suay is a traditional 18th century Savoyard demi-farmhouse in the sunny village of Servoz which has been fully renovated to a high standard, retaining period features while benefiting from modern fixtures and fittings. 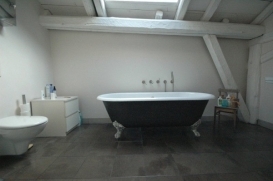 It is well equipped, along with having TV, Apple TV, music and wi-fi. 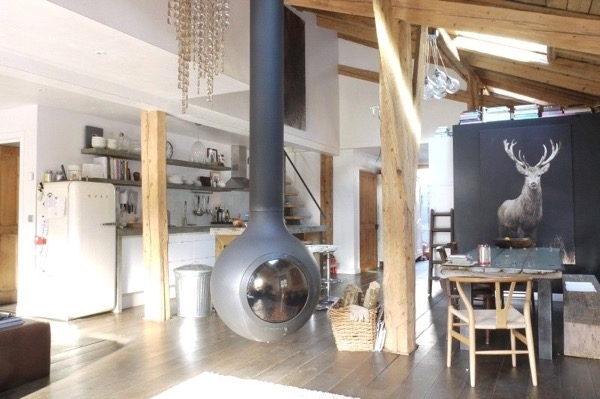 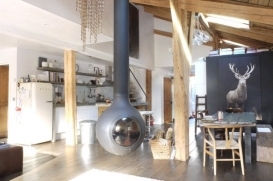 The entrance hall leads to an imposing open plan living room with original restored beams, a ceiling-hung stove, access to a balcony and underfloor heating. 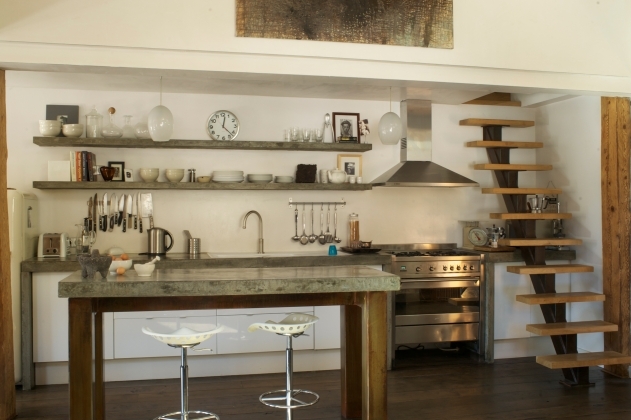 The kitchen is an Italian design with concrete worktops. 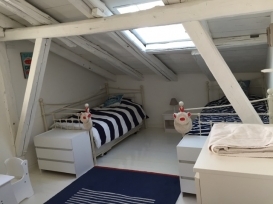 The main chalet has 4 bedrooms and 2 bathrooms and is set over the first and second floors.It sleeps 8 comfortably but with children it could sleep up to 10 although this would be pretty crowded!